with a new tutorial of funny virus making, you can also crash windows with these codes. first of all run cmd (Command Prompt). Goto Start Menu there type or serach cmd. --echo off is used to off the echo of your input command. -- used to test the connectivity of system to provided server. we will use this as a sleep command and test our code. --goto is commonly used function for looping the code. --used for start new command window. please for better understanding i will suggest to try these command first. We will make funny as well as critical code for system by combining these codes in single file, this combines codes are know as "Batch File" Programming. 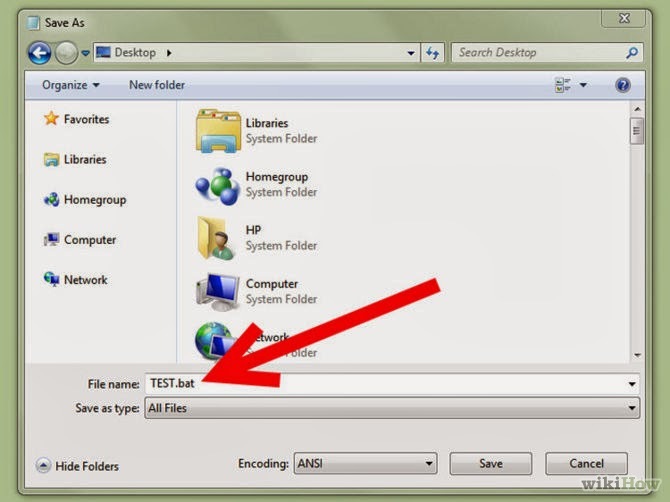 and for crashing system we have to open several cmd, or we can also start several application like notepad, paint etc..
after saving this file becomes windows executable double click on test code to check. 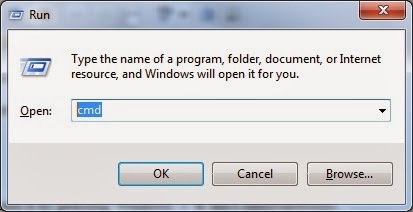 and be carefull if you writes crashing code, because after running windows will open several windows of written codes. even you cannt shutdown the system. keep reading for more interesting articles and to learn hacking, Virus writing as well as cracking. No Comment to " Virus Writing : Batch File Programming "